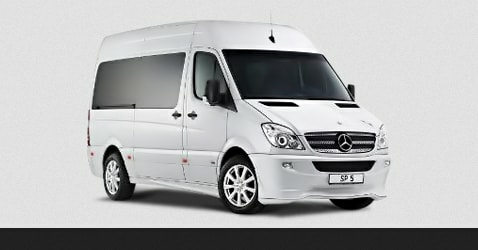 Minibus Hire London With Driver. Welcome to London minibus hire. 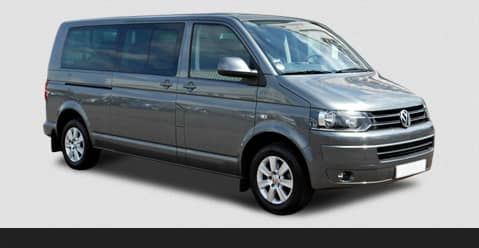 We provide you with excellent minibus hire services that are second to none. 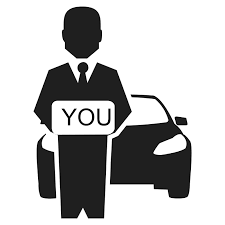 We believe that our primary purpose of the operation is to ensure that we satisfy your transportation needs by saving you from every traveling hassle. We have a fleet of 8-16-seater minibuses that are always available to meet all your transportation needs. Our buses are well furnished with the best electronic gadgets that will eliminate all forms of boredom. Our minibuses are also regularly serviced by our professional technician to ensure that they are set for all trips. We take your safety and comfort to the high esteem, and we do all things within our power to make sure that you are safe and comfortable. We also make sure that the buses are meet all sanitary standards to guarantee customer satisfaction: these and many other things we do to make sure that we keep our customers and attract new clients. 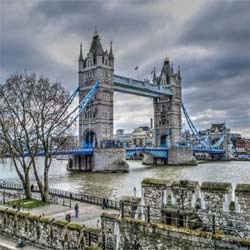 London is a lot of site of attractions and centers for tourism, and you will need the services of professionals to explore these beauties. London attracts an average of 15 million tourists on a yearly basis. Some of the areas of attraction in the city includes, The British Museum, National Gallery, The Tower of London and Tower Bridge, Big Ben and Parliament, Buckingham Palace and the Changing of the Guard, The Victoria and Albert Museum, The Tate Britain and Tate Modern, Churchill's War Rooms, Piccadilly Circus and Trafalgar Square, Piccadilly Circus and Trafalgar Square. London is one of the most exceptional tourist centers, and it is filled with a lot of pleasurable sites. We know you need a very professional hand to take you through this trip in safety and we are the very best company to do this for you. With us, you have no worries. 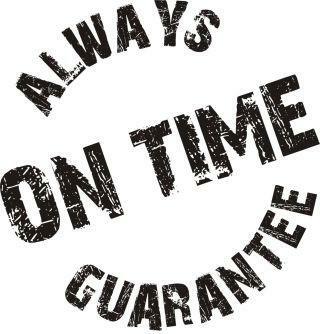 The staff we have believes in professional service delivery, and we urge you to have sufficient assurance that you will experience a great time while on the road. Feel free to acquire the type of minibus which pleases you most at the fair cost that we have priced our many tour vehicles. 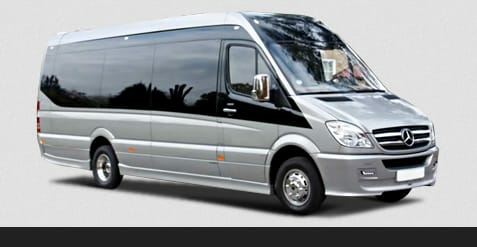 Look forward to enjoying luxurious travel any time while journeying with a London minibus from us. 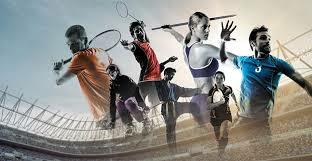 Our travel firm has become a standard feature within the tour industry of London as well as its environs. We always ensure that you get a high level of luxury and pleasure whenever you board a vehicle with us. We have been offering outstanding and very satisfactory services in this city, and this has given us some edge and advantage in this industry as most customers end up publicizing our services to their friends. We do everything within our reach to maintain very high-quality standards.Talking about our team of professional staffs, we go for only the most qualified staffs. All of our drivers are duly certified, and they have all the experience you can think about. Some of our drivers are born and brought up in London, and they have all the necessary skills needed to make your journey very lively. 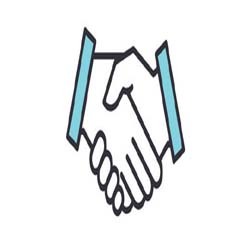 They have learned to keep a good relationship with our clients; they make sure that they make the customer feel very comfortable in the course of the journey. We also have a very competent team of the customer support team that is always available to answer all your question. Our team of customer service staff is very open to our customers. They are very courteous and respectful. They will treat you very well to make sure that you are satisfied. 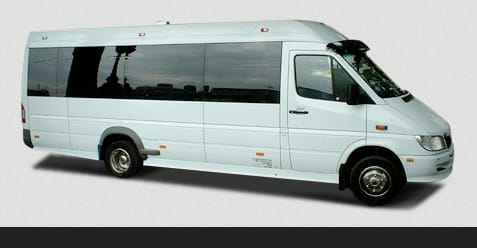 Hire our minibuses today and get the best experience London minibus industry has to offer. London Minibus Service Now you can roam London, one of the most advanced cities in the world visited by millions of people each year and the city with the busiest airport. 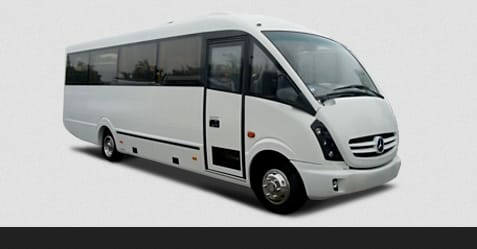 Minibus Hire Service makes an offer to hire the bus of desired accommodation from the wide range of variants and services. London, the capitol of United Kingdom and England is the most densely populated city on the island. There is so much to see in London; a few of them are the London West End, Greenwich, Southbank, and Waterloo, Wimbledon village, High gate village and Camden town. Hire our Minibus Service right away and get a chance to see all the recognized places in this desirable city. Some of the most popular journeys undertaken over the years are the trips to the National History Museum, the Museum of London, London Transport Museum, Design Museum, and the British Museum. Get trouble-free transportation from the airports of London by the comprehensive airport transportation package by Minibus Hire Services. 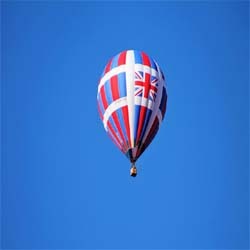 Services are provided for all the three airports of London, the London Heathrow Airport, the London Luton Airport and the London Gatwick Airport. It is now as easy as 1, 2 and 3 to book or hire a minibus for yourself or for your family if you are off to a family vacation or with friends on a hang out. All this is just one call away and on affordable rates. 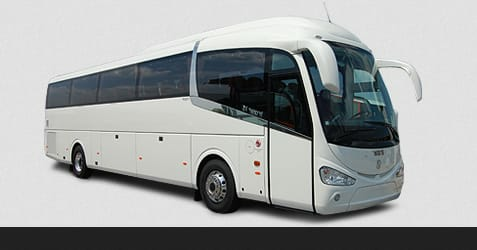 Dedicated and qualified staff makes sure that you get the treatment you pay for for larger coaches please visit our coach hire London section .London Minibus Service covers all the events for which you may have to hire a minibus or a full coach. Whether you wish to celebrate a child’s birthday party away from home or you have a work on your hands to take a school trip of children, you can choose and hire buses driven by our professional drivers from our wide range and variety of minibuses and coaches. London to Heathrow Airport 12 passengers 5am in summer 2018 ontime Service Tony Great Driver. 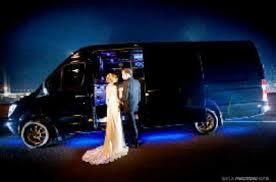 We used London Minibus for our sisters wedding was very proffessional and polite Minibus Driver. Very competitive price for our Stansted Airport Transfer great bus too ofr 16 passengers and large boot..
Great Minibus Driver Dan was a pleasure to travel with him for our London Tour for 3 day was spot on with all London Attractions. We booked a Wheelchair Minibus from Fulham to Chiswick The driver was very very courteous and helpfull will book again for sure. 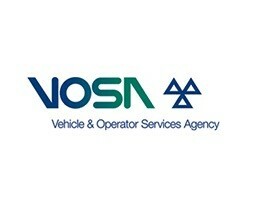 London Minibus Service, Providing Quality through Service.